It has become apparent that the world’s love affair with chocolate has grown stronger. The market for this dark-brown confectionery has grown by at least 60% in the past five years, which shows just how addicted we are in it. With the rising demand, however, there are increasing fears that this higher rate of consumption will lead to higher numbers of health complications, like obesity, diabetes and heart ailments. 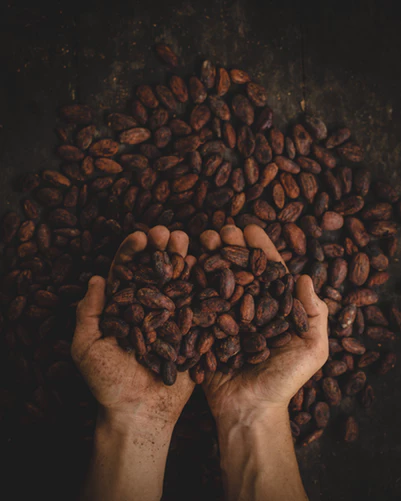 Don’t worry though, in its purest form, chocolate, which is made from cacao beans, has more antioxidants than a lot of Superfoods out there. The problem lies with how the cacao beans are turned into chocolate, where it’s mixed with some unhealthy stuff, like sugar. Understanding what makes certain chocolates different and how they’re made can help you choose the healthy ones to those that aren’t so healthy. Here are just some types of chocolates that can help you satisfy those cravings without ruining your diet. 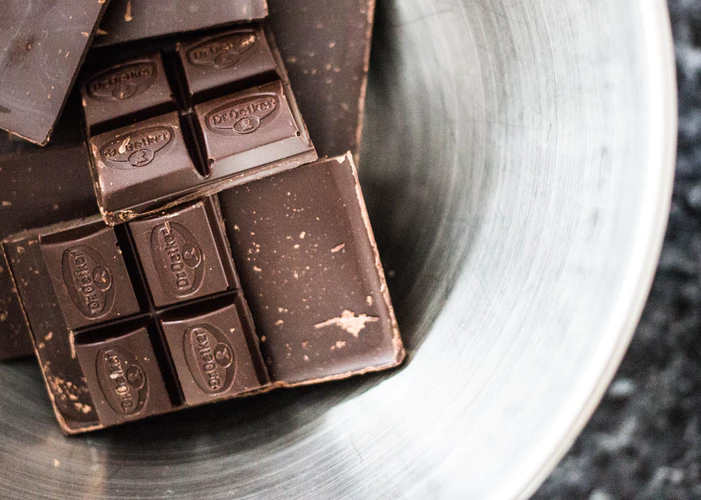 Even those who aren’t aficionados have probably heard of how dark chocolate is healthier than regular ones, and most of what you’ve heard is true. Dark chocolate basically means it has more cocoa than all the bad stuff. Try looking for chocolate that has at least 70% cacao to get the most antioxidants with the fewest additives. 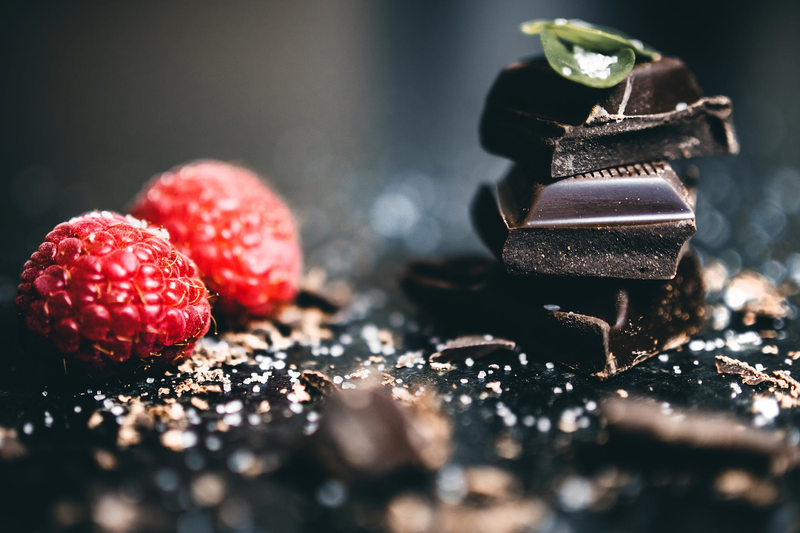 One of the best types of dark chocolates in the market is chocolate known as the couverture chocolate, which is a gourmet sweet used in both cooking or just eating right out of the box. It makes use of large amounts of cacao butter and is generally richer in texture than most. Another way to enjoy chocolate while still maintaining your gym body is by adding it to your protein shake. Some protein shakes already come in chocolate flavor, but you can add your favorite chocolate powder to your usual protein mix. You can then enjoy your favorite chocolate after every hard workout. This means you get to satisfy your chocolate cravings without pumping yourself full of calories. Cacao nibs are basically just roasted up cacao beans that have been broken down. They look just like chocolate chips and can be used the same way. If you like to go on a hike, you can add them to your favorite trail mix and enjoy them as a snack. The best part of this is since it’s just cacao beans, you all the good parts of the chocolate without the bad ones. Put a bit of a twist on your breakfast and add chocolate nibs or even regular dark chocolate to your oatmeal. Not only does it add a good number of antioxidants to your meal, but you also get to reap the benefits of eating oatmeal, that is, lowered cholesterol and sugar. To wash it down, why not mix some chocolate powder to some fresh milk? The extra dose of calcium should do your body good. While chocolate does have the potential to do your body good, too much of a good thing can still be bad for you. Make sure you study what you’re consuming, and don’t go over your body’s daily nutritional needs.